At Home-Start, we know that children need a stimulating home learning environment to help them start school ready to learn and to reach their full potential. 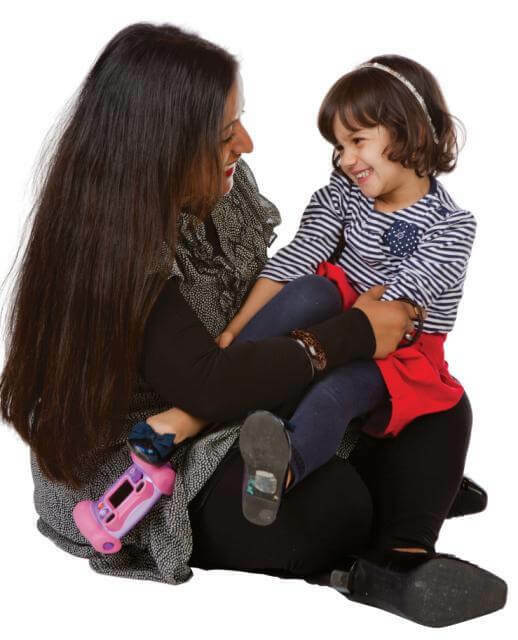 Taking part in the BHBF programme will help you to make sure that you and your child are ready to make the change from being at home, to going to nursery or school. 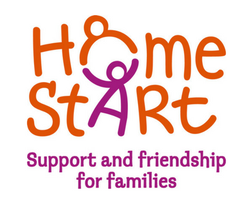 Support from Home-Start is free and confidential; your volunteer will visit you at home once a week and will respect your privacy. Please get in touch with us if you think you and your child would benefit from this programme or you just want to find out more about it.